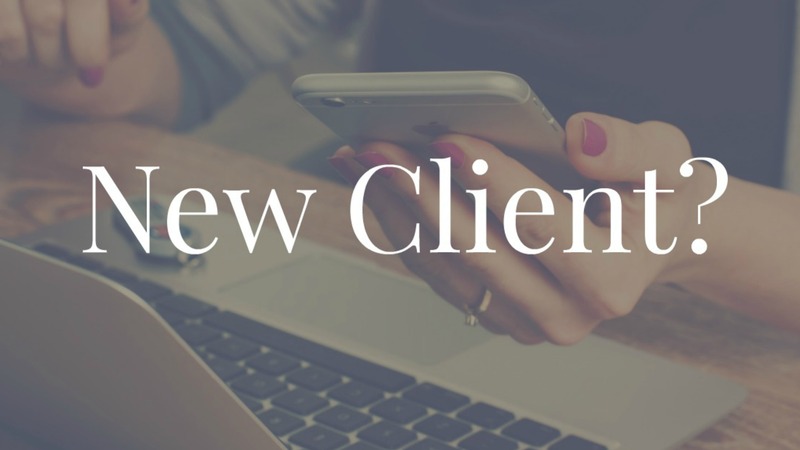 All new clients must schedule a FREE 20-minute new client call. We'll get clear about your goals and needs and some next best steps. No need to play phone tag, simply click the button below and pick a time that works best for you. I offer different levels of service depending on your needs and goals. We'll discuss rates and options and after the call I'll send you all the information you need to make a decision and get started. 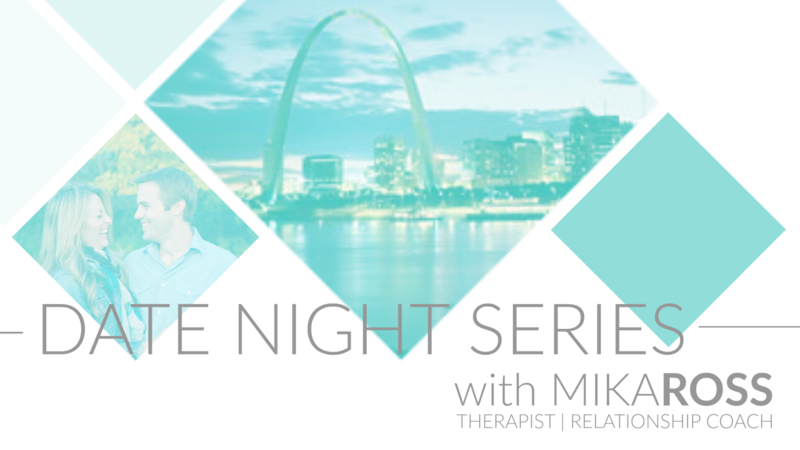 Feeling comfortable with and confident in your therapist is the most important factor in successful counseling. I hope this call helps you get clear on if I may be a good fit for you. You don't have to be clear about anything before scheduling this free 20-minute call. We'll make sure we're a good match. 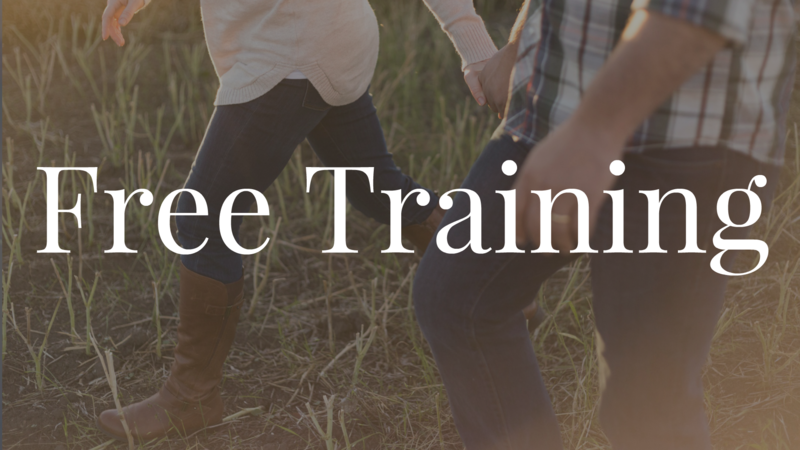 You deserve happy relationships...and this is a great place to start.